Malaysia will take delivery of two more A400M in 2016, to complete its order for four of the new generation airlifter. "We delivered the second aircraft in January, and in fact all four aircraft willl have been handed over by the end of this year," an Airbus Defence Space spokesperson tells Daily News. 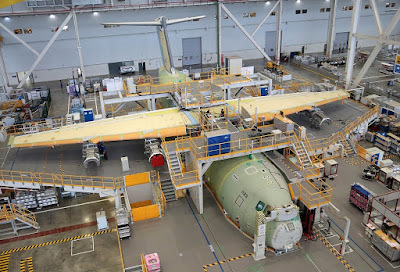 Malaysia has also constructed a very impressive purpose-built hangar at Subang air force base which can accomodate all four aircraft and crew training is now in full swing at the Airbus Defence Space International Training Centre in Seville, Spain. As of February, this year 14 pilots have completed their training. Airbus Defence Space is also delivering on its agreed support package which includes line maintenance, technical assistance, flight operations and spares management. Malaysia was the first export customer for the A400M and the Royal Malaysian Air Force (RMAF), diplsyed the type at LIMA 2015, a week after it took delivery of the aircraft and at Singapore Air Show 2016, where the airlifter made its maiden show appearance outside Malaysia. Additional military capabilities are being continually introduced on the A400M as the type matures in military service and already limited paratropping and air-dropping operations have been certified. More capabilities will be added in a stepwise manned in 2016 and work continues on lowlevel and night qualifications. 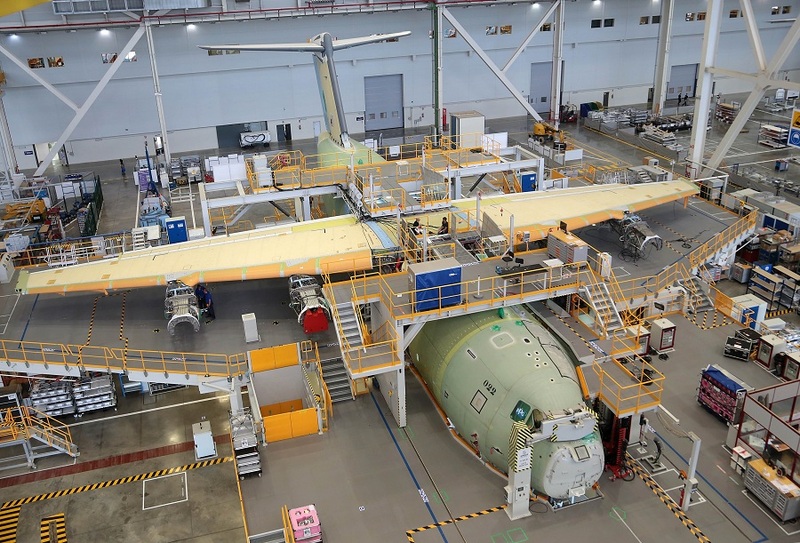 18 A400Ms were assembled in 2015, which was twice as many as the previous year. "We've substantially regained the confidence of our customers and now putting all our efforts into managing the ramp-up, fleet availability and getting the further military capabilities ready," company officials tell Daily News. In 2015, 21 A400Ms were delivered to customers and four more had been transferred to the UK RAF, these are counted by the RAF as part of their fleet although they have not been contractually delivered. The four RAF aircraft are being used for a UK-specific Defensive Aids Sub System (DASS) conversion, which will be delivered in spring 2016. The A400M is delivering on its promise of unmatched capability for an aircraft in its class as customers that have received aircraft so far are making increasing use of their aircraft. UK aircraft which are now flying worldwide, including routine flights to the US and a global tour have reached some 1,700 flight hours. A German A400M flew an international aid mission to Senegal non-stop, which the C-160 could only have done with refuelling. The French Air Force has been conducting routine transport missios to Mali, Djibouti, N'Djamena and others in support of its sub-Saharan combat operations, as well as transatlantic flights.